The Windsor at Fair Lakes is a premier apartment community that is located in the heart of Fair Lakes Virginia. Our community offers residents a plethora of luxury amenities along with a great selection of one, two and three bedroom apartment homes. These spacious Fair Lakes, VA apartments come with upscale features and finishes that include energy-efficient premium GE appliance packages, custom cabinetry, washer and dryer units, fireplaces, private patios and spacious closets. Luxurious apartments in Fair Lakes, with amenities to match. Get outdoors with our biking and walking trails. Fair Lakes features both wooded and paved trails that go on for miles. Those who love to run or bike have endless options. For those who are venturous types can head north on Fairfax County Parkway (consists of 28.3 miles of bike trails) to the WO&D bike trail. From there you will have 45 miles of paved trail to ride on. We love your four-legged family members too! 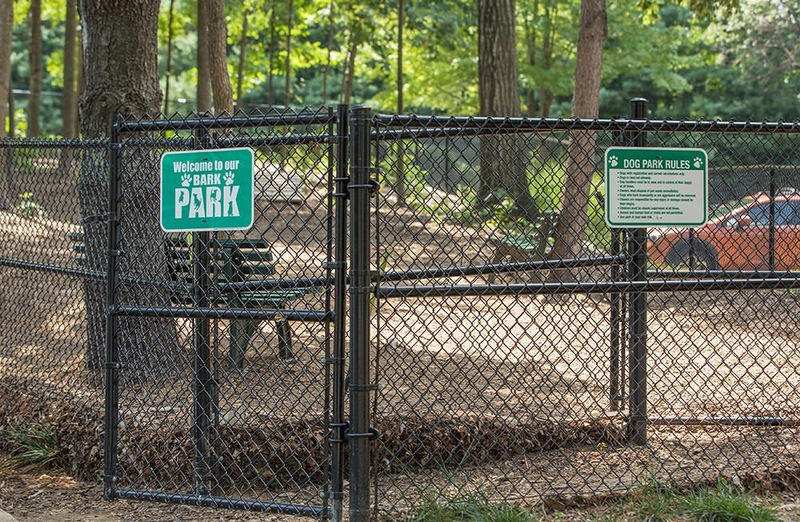 After walking the trails, head to the Bark Park and let them run off all of that energy. Living it up in Fair Lakes. Windsor at Fair Lakes is more than just a housing community. Fair Lakes has everything you could need right at your fingertips. Restaurants, shopping, and entertainment options are endless, but with amenities like these you may just want to order in. For those who are foodies, Fair Lakes Whole Foods is just around the corner as well as a huge selection of restaurants located at Fairfax Corner, Reston Town Center and Fair Oaks Mall.